"I have been driving for over 30 years, and have a vast experience of being a road user. 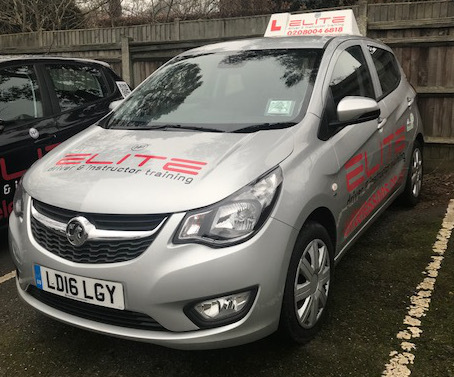 I decided to become a driving instructor as I knew that I could combine skills I have gained in previous vocations to this role, and a good friend who was already an instructor recommended I contact Ian at ELITE, as he trained with him a few years ago." "My working history has taken me from insurance, to working in graphics for newspapers, and multi-drop couriering around London. In that time, particularly when working in the newspapers I have trained and mentored countless people, and would say that I have been able to develop my skills in being patient, to have an understanding of individuals training needs, and established a good rapport with all the people I have trained. My experience in couriering in and around London really developed my awareness of other road users actions, and I know that anticipation is a large part of making a safe driver, not just operating the controls of a vehicle. I have witnessed far too many collisions that could have been avoided simply through greater awareness." 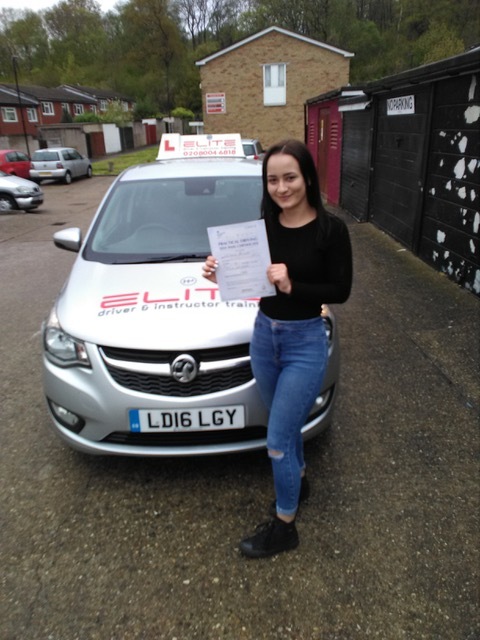 "I am enthusiastic about, and simply enjoy driving, and I am keen to impart my knowledge and help people become not only good drivers, but safe and courteous ones too." 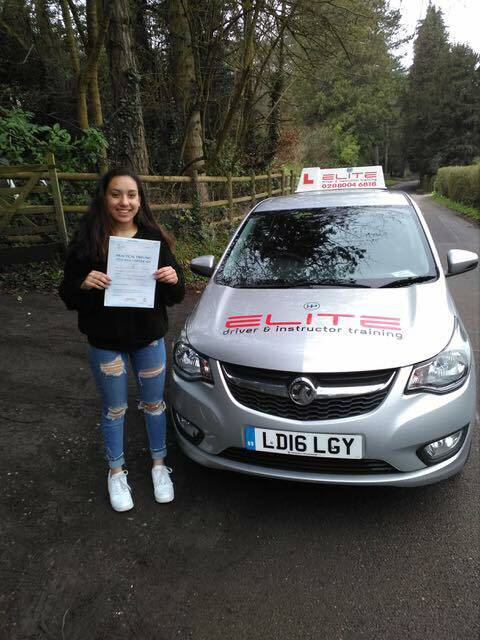 "I would like to say thank you to Paul Stubbington for providing me with excellent lessons and always giving me feedback on areas where needed and I would highly recommend Elite Driving School. Thanks for all the work that you have done !" "Would highly recommend Elite. Had Paul as my instructor and passed first time. Lessons always started on time and were very clear and productive. Very professional throughout." 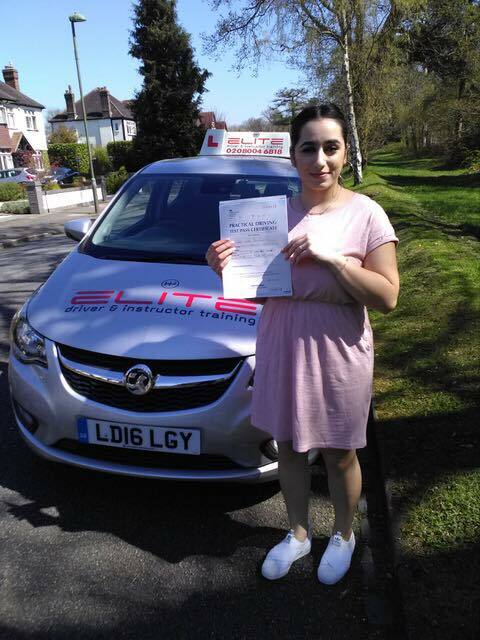 "I would highly recommended elite driving school to anyone. I had Paul as my instructor and was very satisfied with the lessons that I had with him. 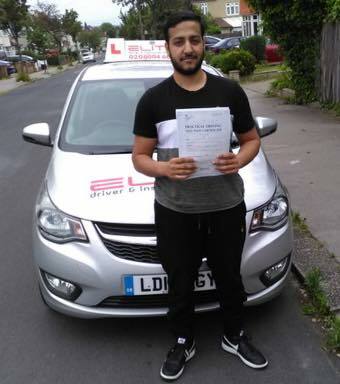 I passed first time with Paul and would recommend him anyone that is wanting to learn Manual. Brilliant service." "I’m so glad that I got Paul as my instructor. He’s so easy to talk to and having never driven before prior to starting lessons with him, he immediately made me feel comfortable. He let me take things at my own pace and would always thoroughly explain everything I needed to know. He always arrived at least 5 minutes early and always tried to fit lessons around my schedule. 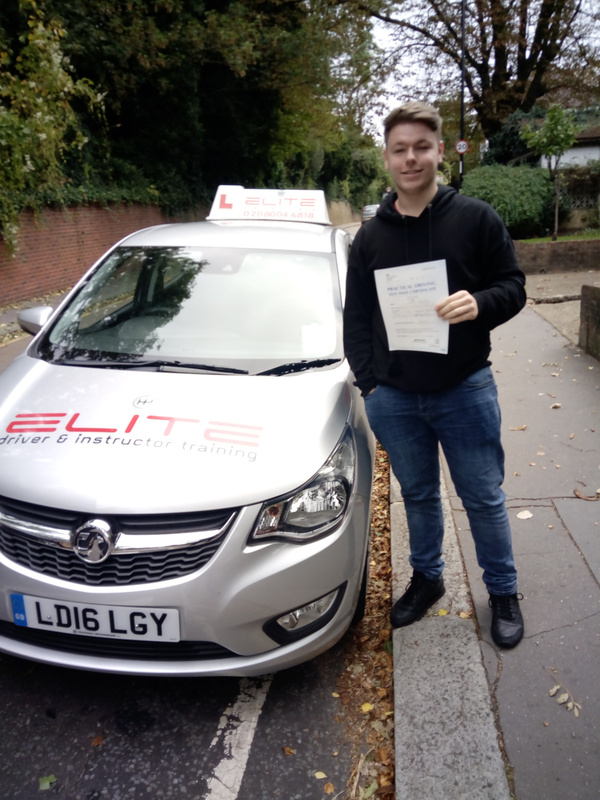 Paul is an excellent instructor and I would highly recommend him and Elite Driving School to anyone looking to start taking lessons. 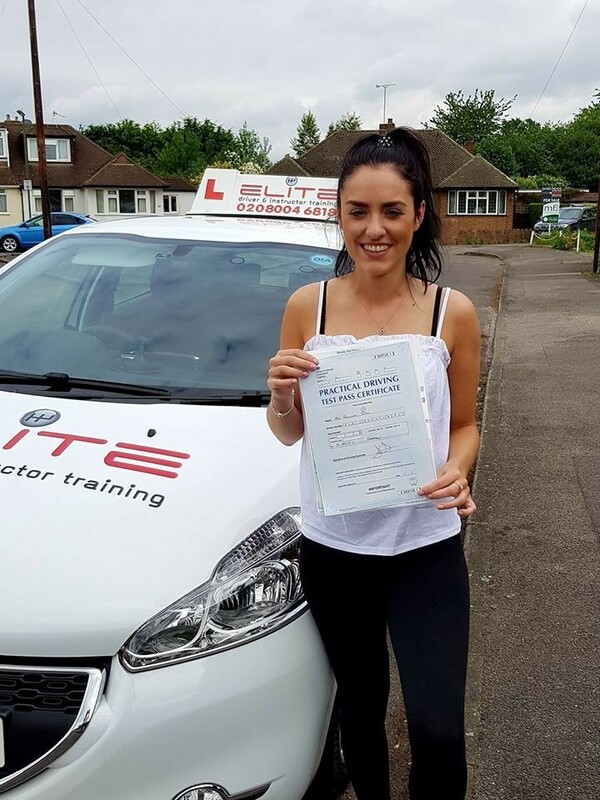 "I just passed my driving test and I am pleased to say it is all thanks to Paul. With his guidance I probably wouldn't have been able to pass as quickly as I did. He was always on time and would always notify you the day before your lesson to make sure you can still attend. It is absolutely worth it for the money you pay and I will start recommending him to friends and family. Thank you again!!" 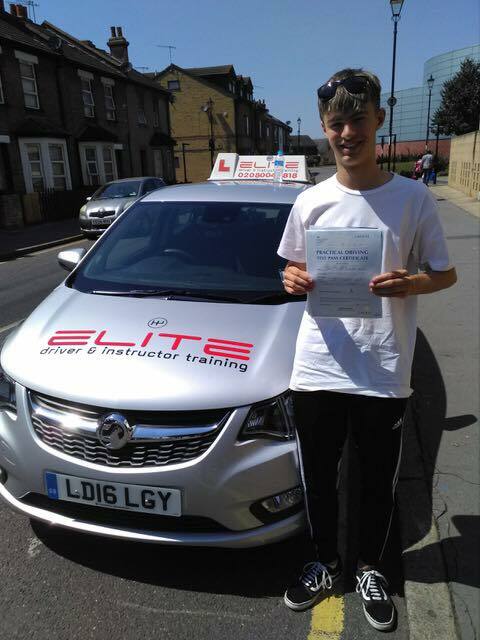 "I would like to give a big thank you to Paul at Elite, for being extremely supportive during my learning to drive experience! 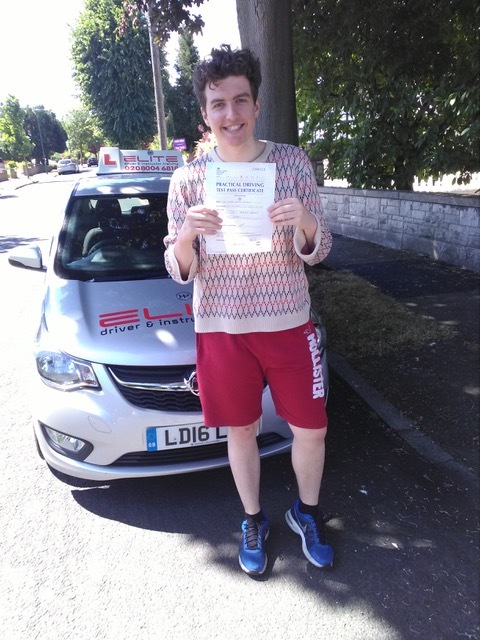 I was a very nervous person at the beginning, but Paul’s lessons meant that all of the skills I learned in each lesson can be used in day-to-day driving! 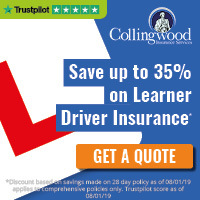 Paul was very reliable and on time during each lesson, and he was flexible which meant that I could still complete lessons that fit in with my college timetable. I am now such a confident driver, and this is because of all of the support Paul gave me. 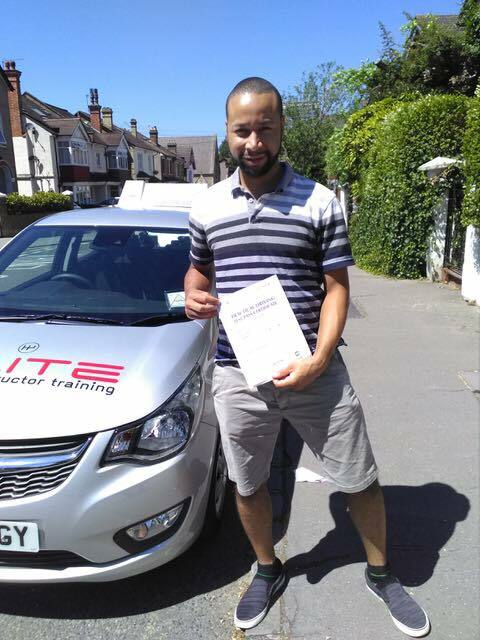 I would definitely recommend Paul, and I have already recommended him to many friends and family members who want to drive. Thank you Paul!"